This Grecian Marble Coffee Table is elegant, attractive with a exquisite solid marble top and base with high strength walnut finish supports. 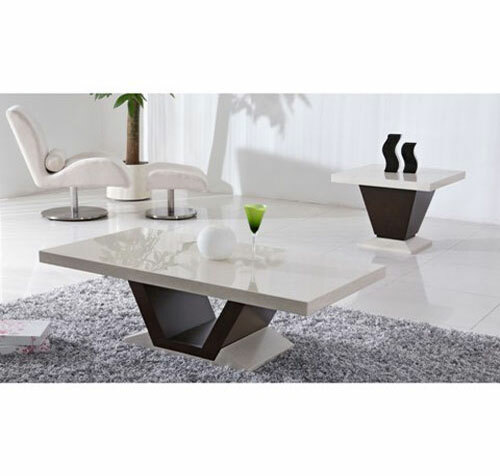 A contemporary living room furniture piece. Our company philosophy is to carry 90% of our items in stock, however, there may be certain times in the year where demand has exceeded the supply and therefore our lead times for delivery may be extended. We would highly appreciate your cooperation and patience at all times. Where we are unable to deliver the items to yourself in a reasonable time, we will always keep you informed.